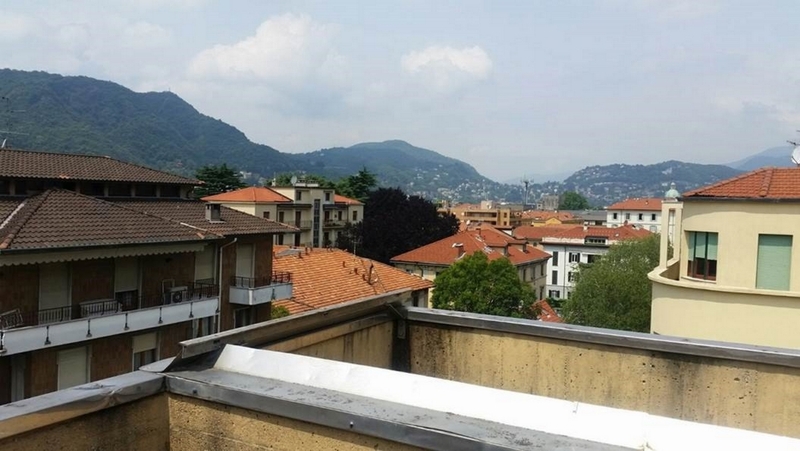 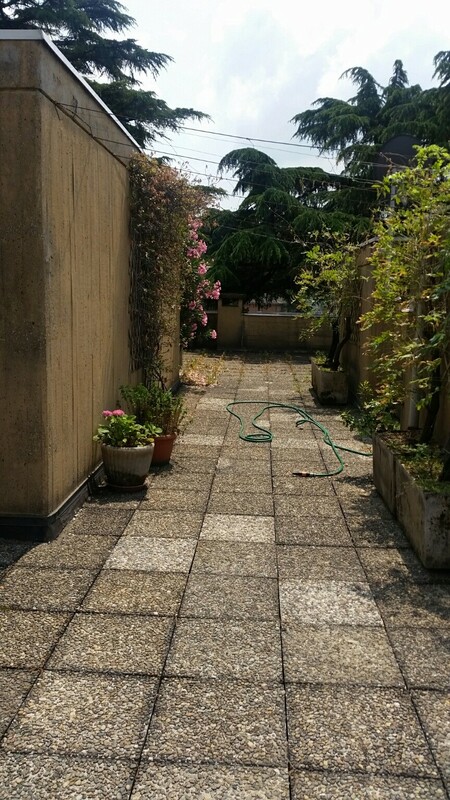 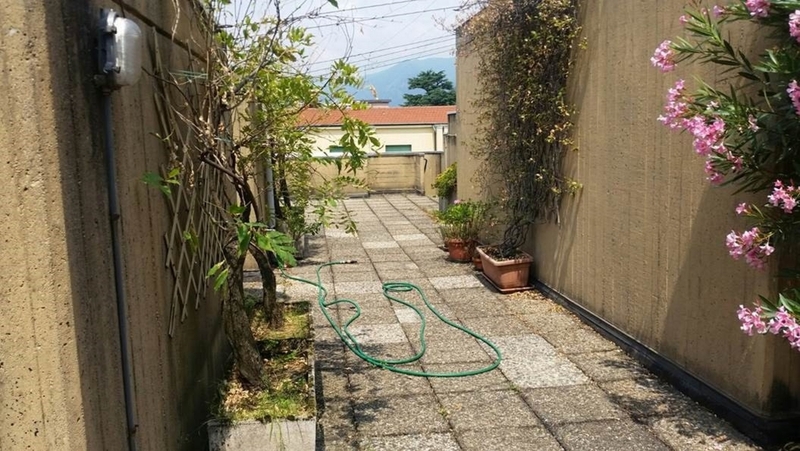 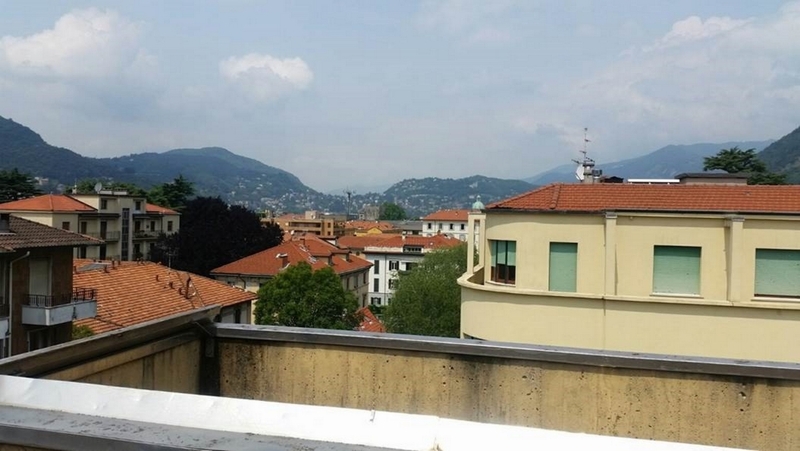 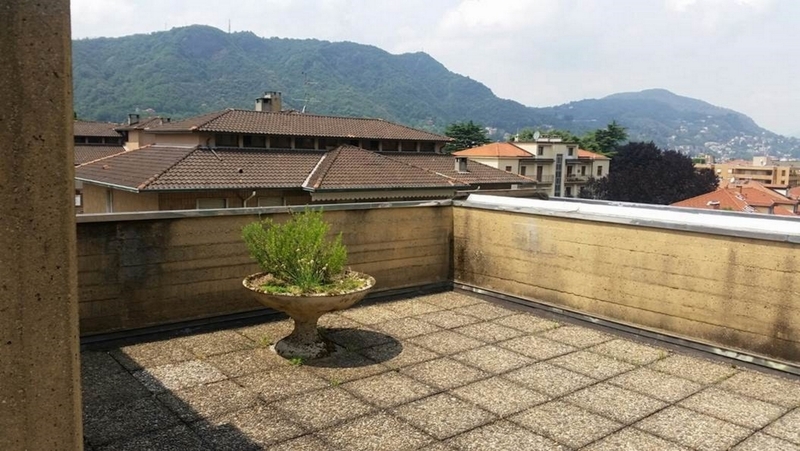 Como Penthouse Apartment for Sale: a large spacious penthouse apartment situated in a residential building located near the historic centre of Como Town. 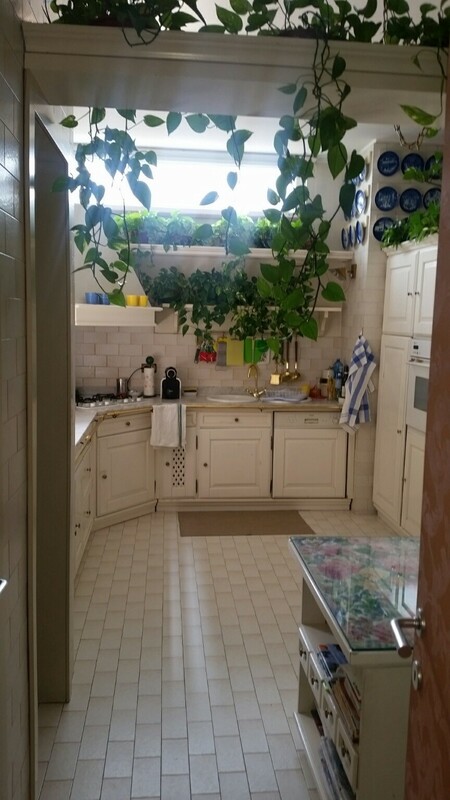 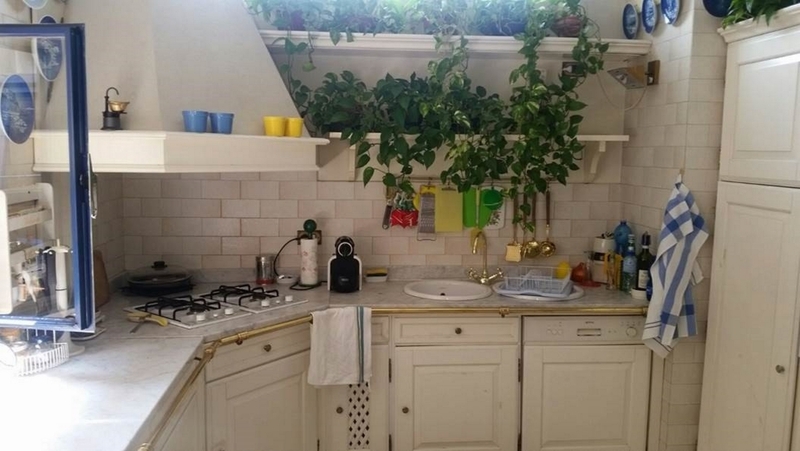 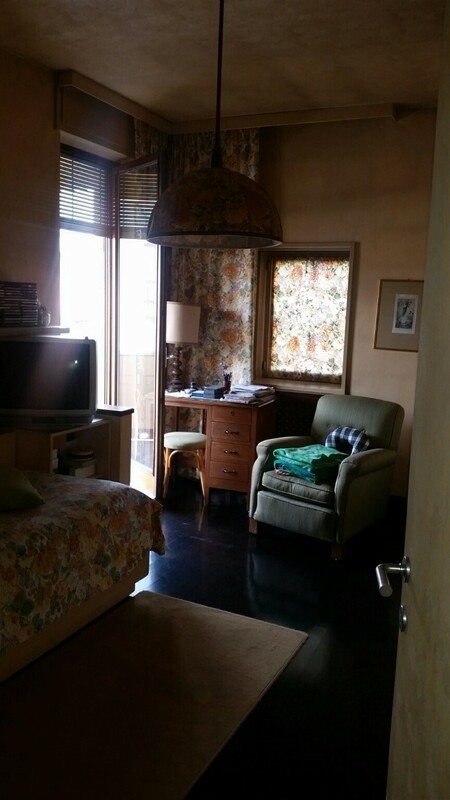 The apartment is set on two floors (4th and 5th) providing a total living space of 218 sq.m. 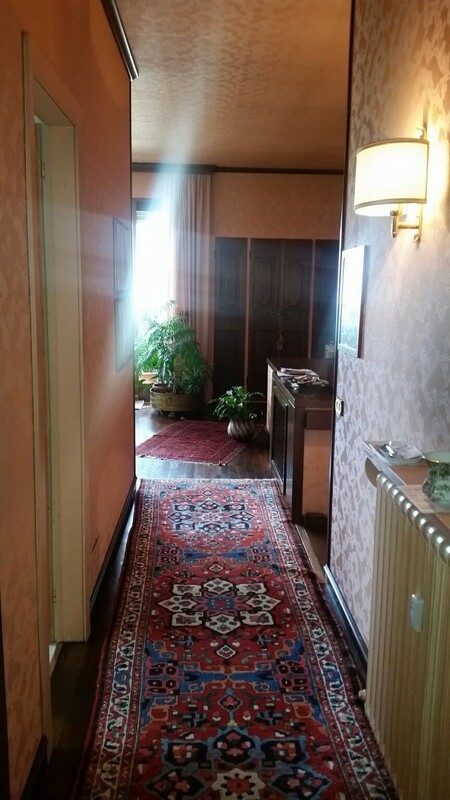 On the fifth floor there is the entrance to the apartment with entrance hall, a large living room which opens to onto a large terrace from which there are fantastic lake views and access to the solarium a kitchen with storeroom, a dining room that opens onto a second terrace also with beautiful lake views and staircase to the solarium and bathroom. 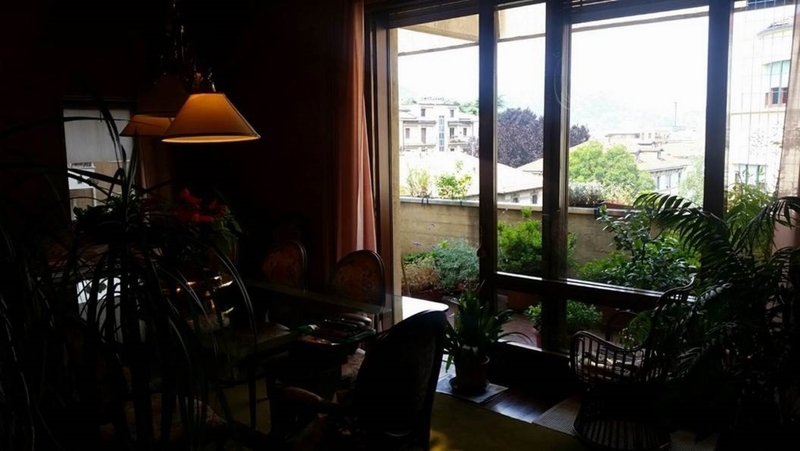 On the fourth floor there is a double bedroom that opens onto a terrace from which there are a stunning lake views and a master bathroom, 2 doubles bedrooms that open onto terraces and a third bathroom. 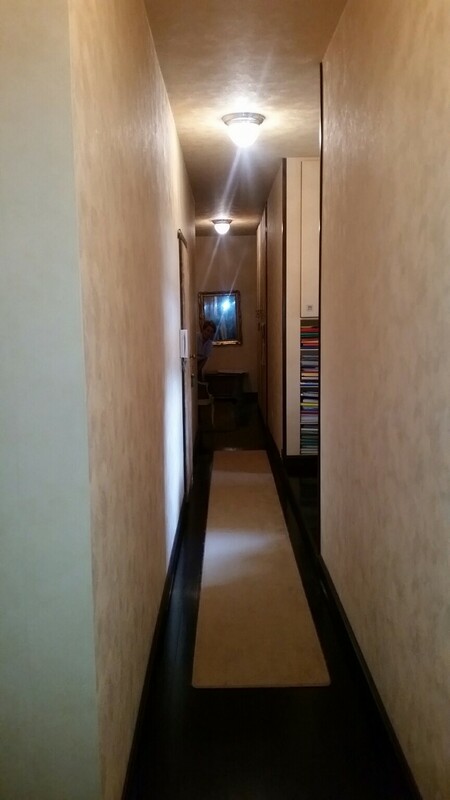 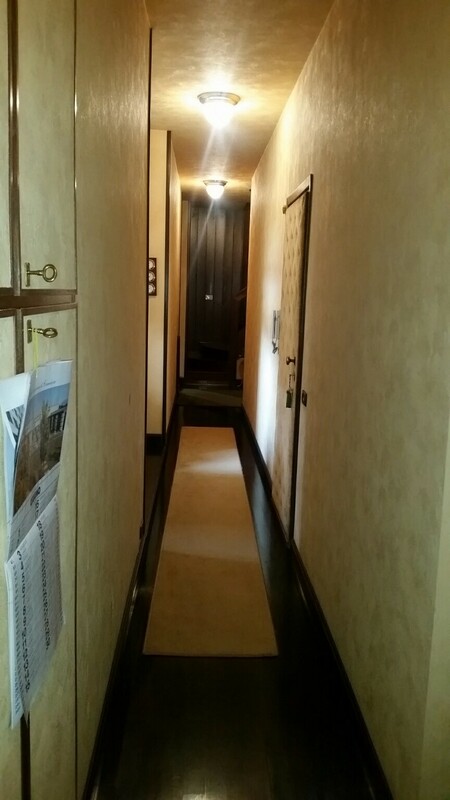 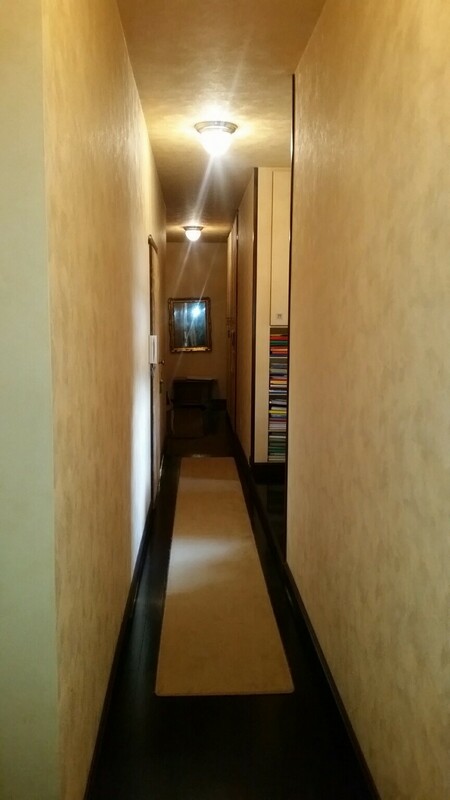 These two floors are connected by internal staircase as well as being accessible via external staircase and lift. 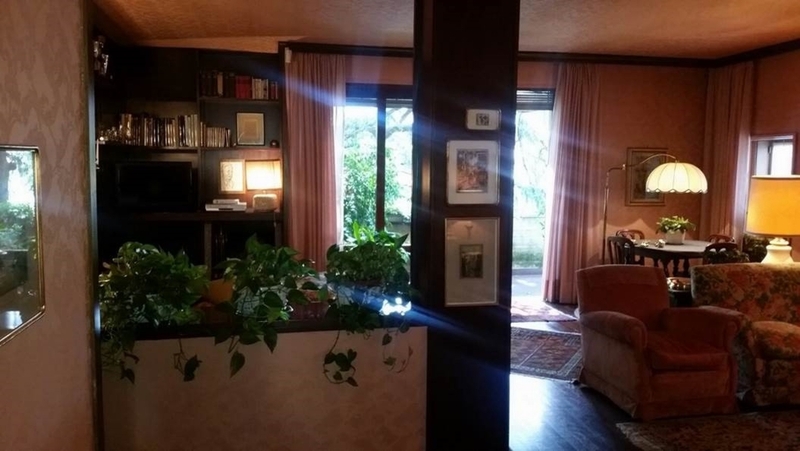 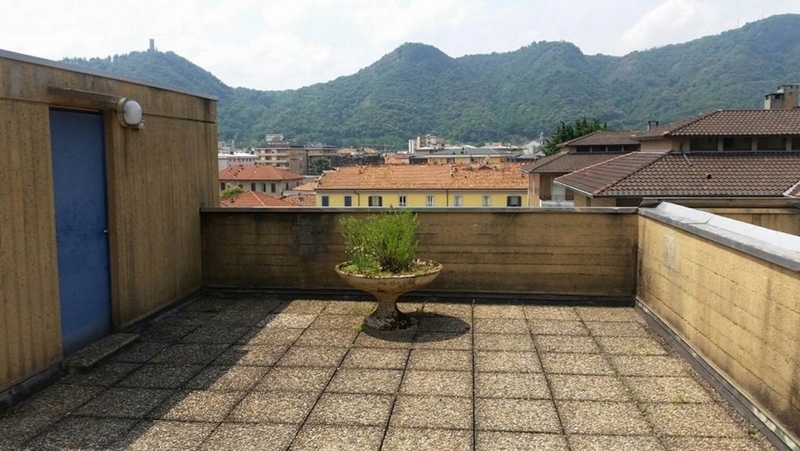 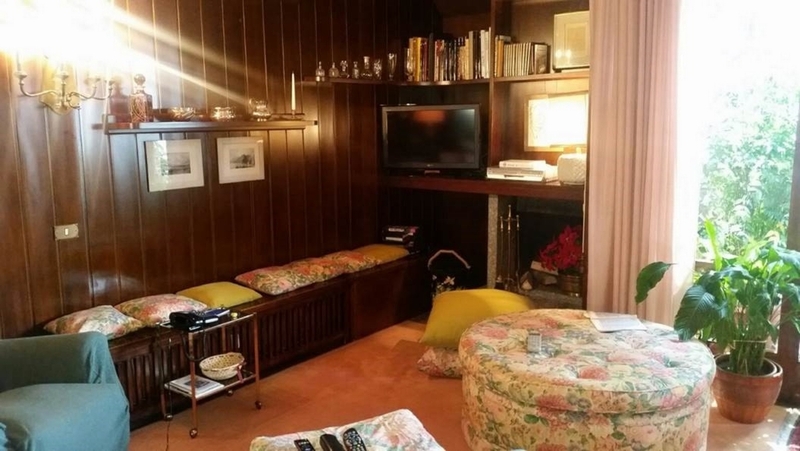 The large solarium is approximately 123 sq.m, from which there are expansive views of Como Town centre, which can be enjoyed whilst maintaining maximum of privacy. 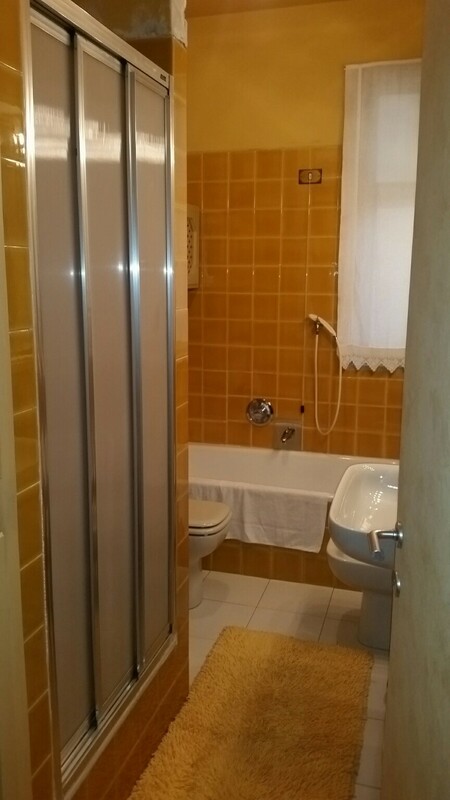 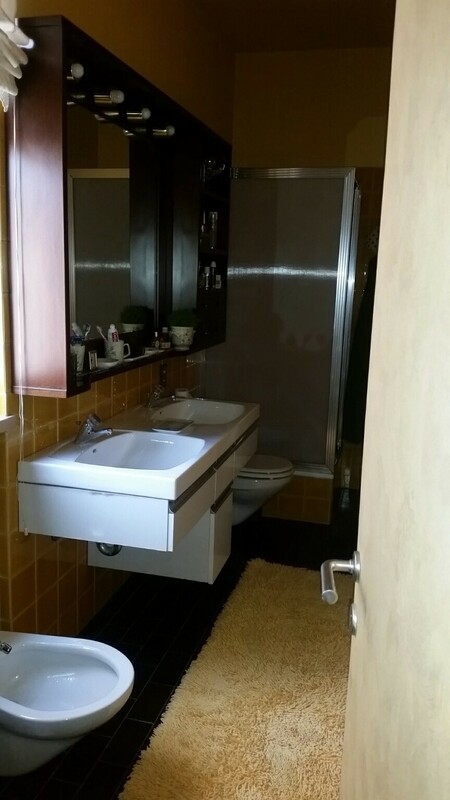 The fixtures and fittings are of good quality and each apartment has separate central heating. 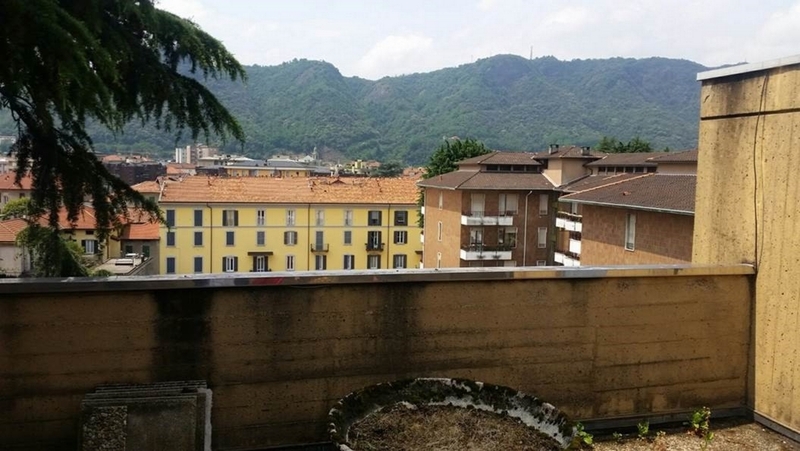 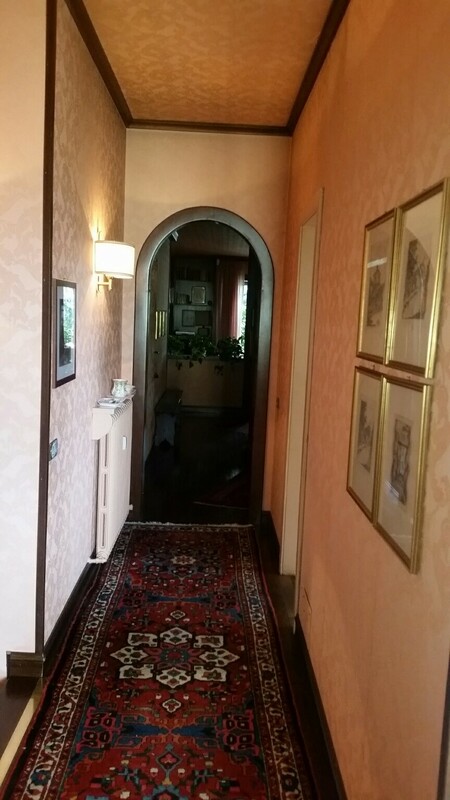 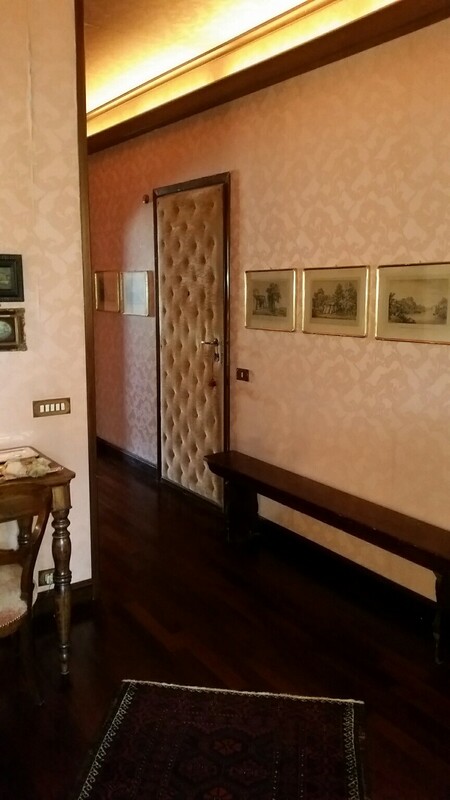 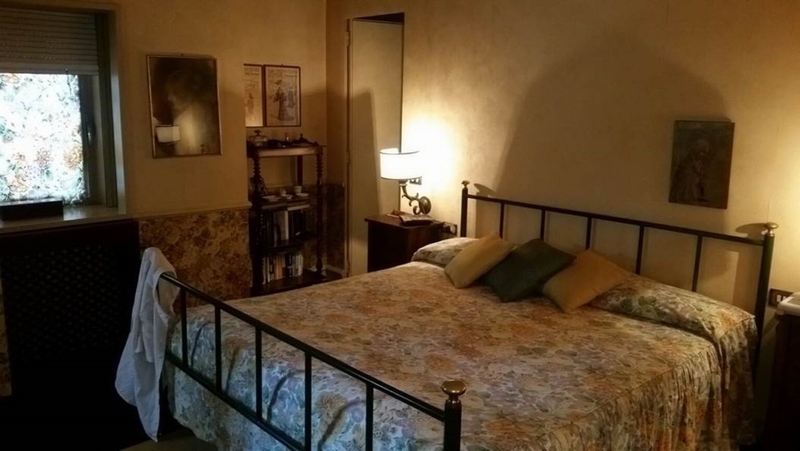 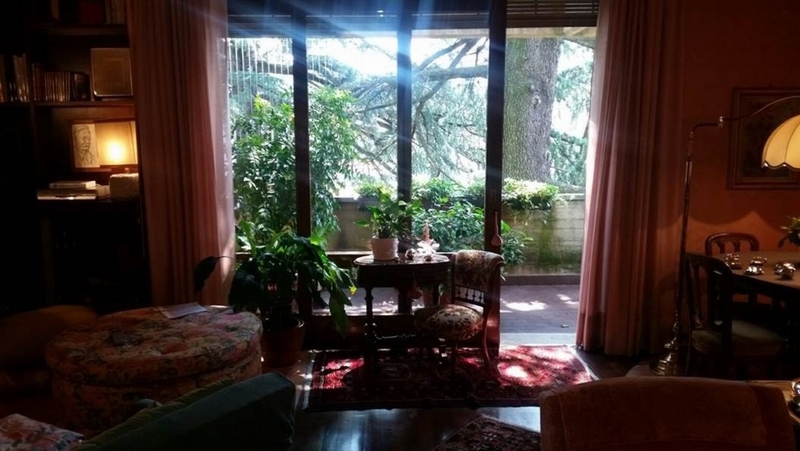 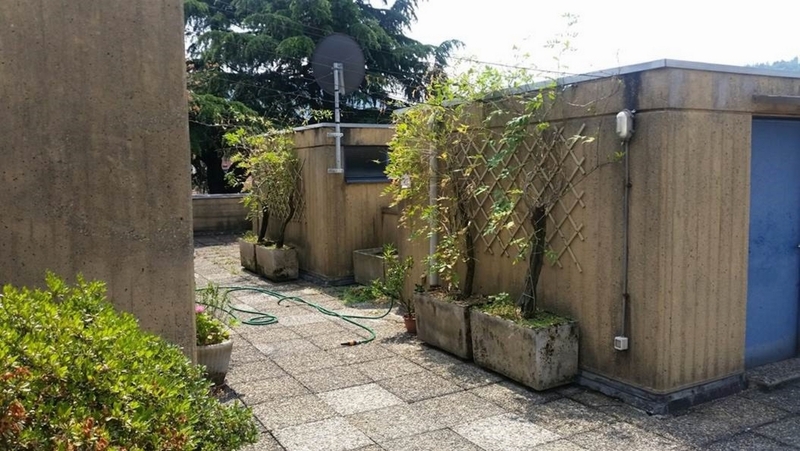 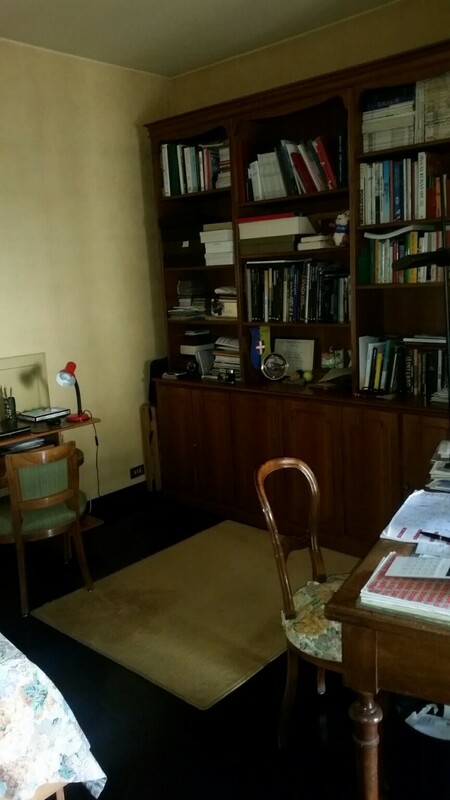 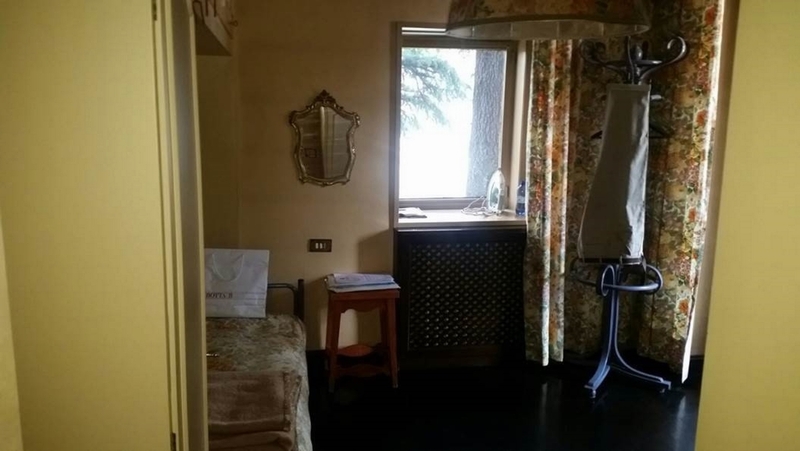 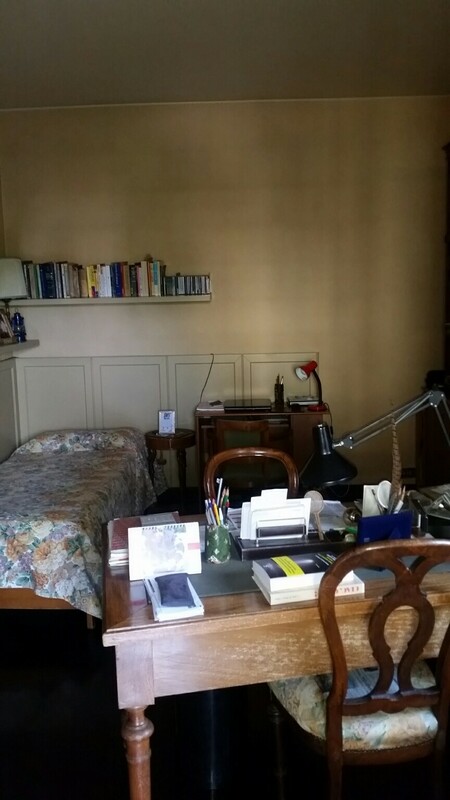 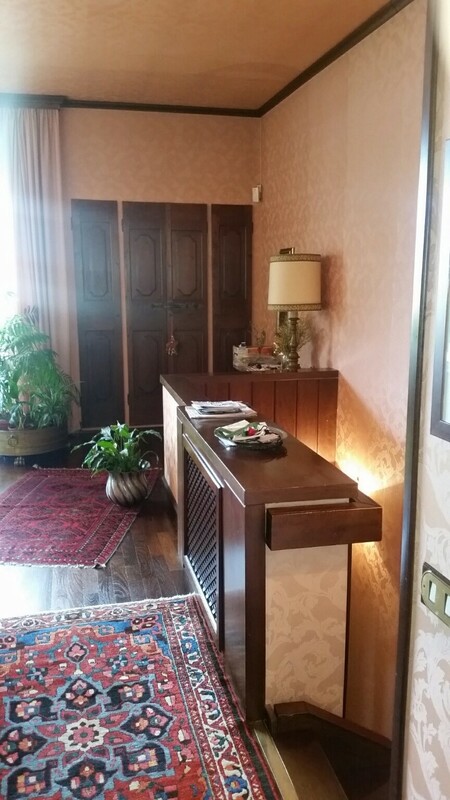 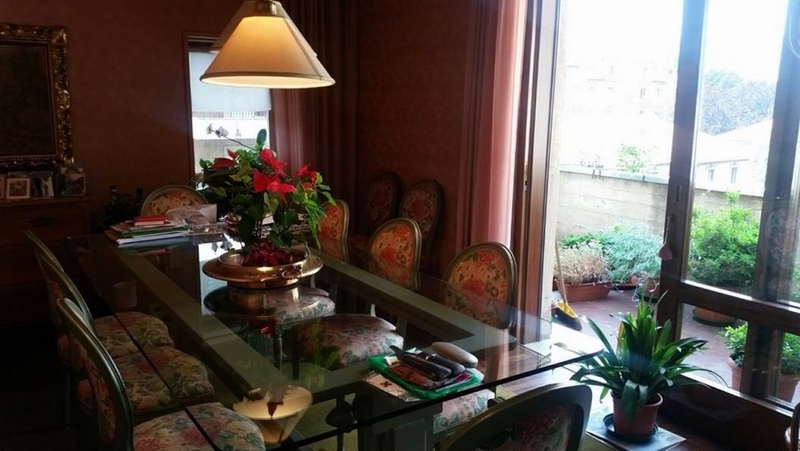 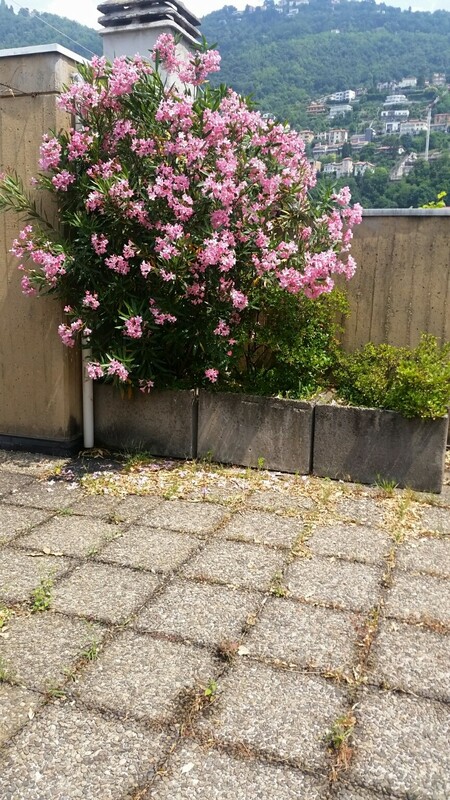 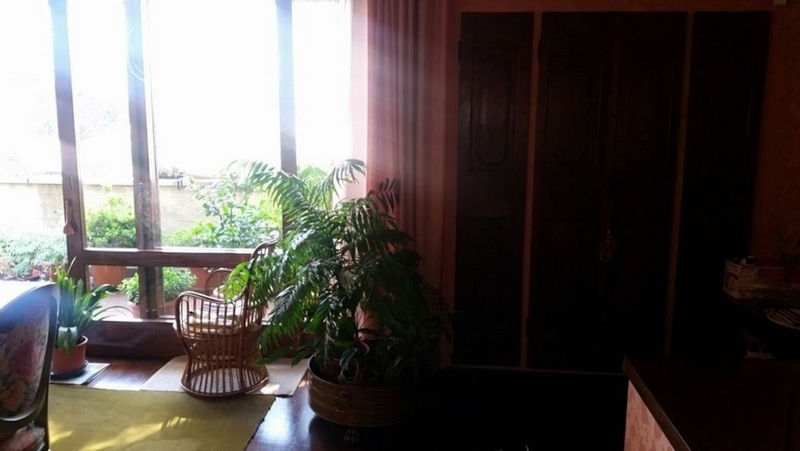 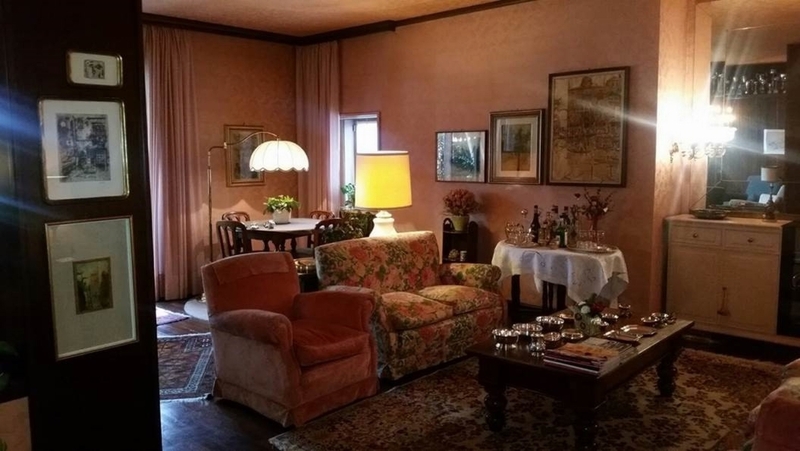 The location and size of this apartment makes it ideal for a family that requires to be close to educational facilities with the Casnati Institute (high school) being a mere 2 steps from the apartment as well as the University of Insubria. 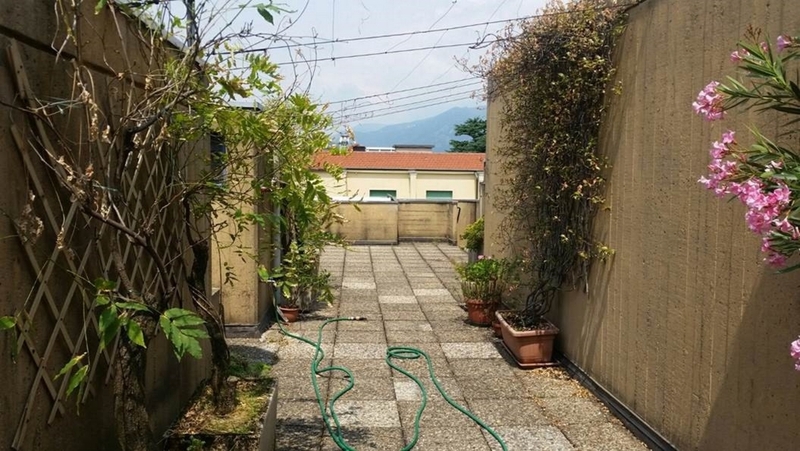 Furthermore, within the apartment complex there is an international nursery adding further convenience for busy parents with work commitments. 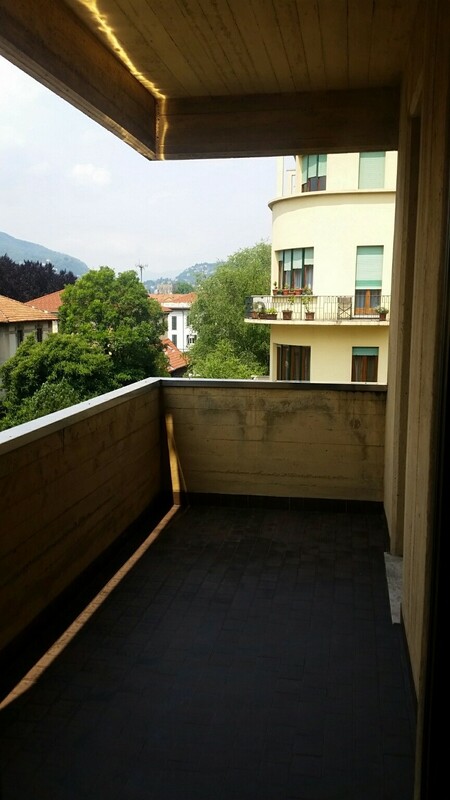 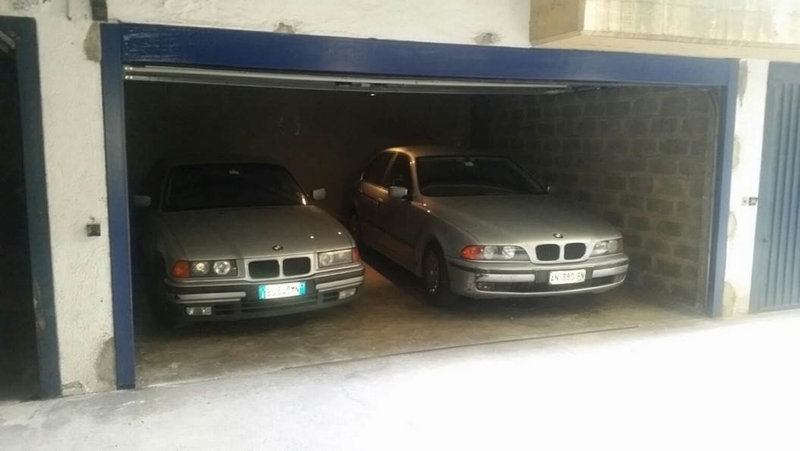 This also makes the apartment ideal for those who are considering Como as a relocation destination.